We also recommend you review “The Executive Role in Digital Business Technology Decisions” in the Wikibon Voice of the Community Report, sponsored by Hewlett Packard Enterprise Company. Voice of the Community posts are identified paid posts that appear on all pages of SiliconANGLE.com, supporting editorial efforts. 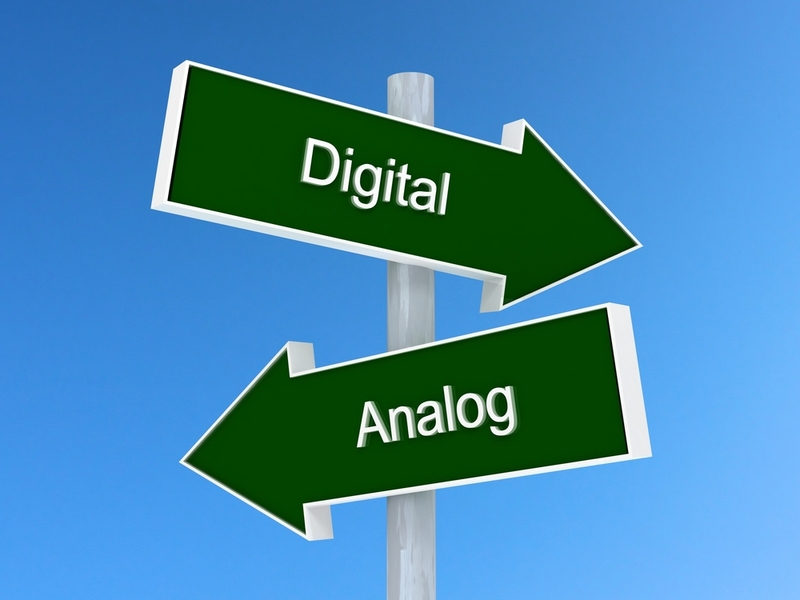 As you can surmise from some of these opinions there are varying thoughts on the use of analog and digital marketing and how and when to use each one. Some of the benefits of traditional marketing are the materials can be kept, it is easy to pass the materials along to selected peers, and it is easy to understand. Benefits of digital marketing include the ability to target local or international audiences, interaction with the audience, cost efficiency, and real time results are possible.